Weight loss is so incredibly hard as anyone who has tried to make it happen can attest. Part of the problem is the way we have been treating obesity and Type 2 diabetes is almost entirely wrong. 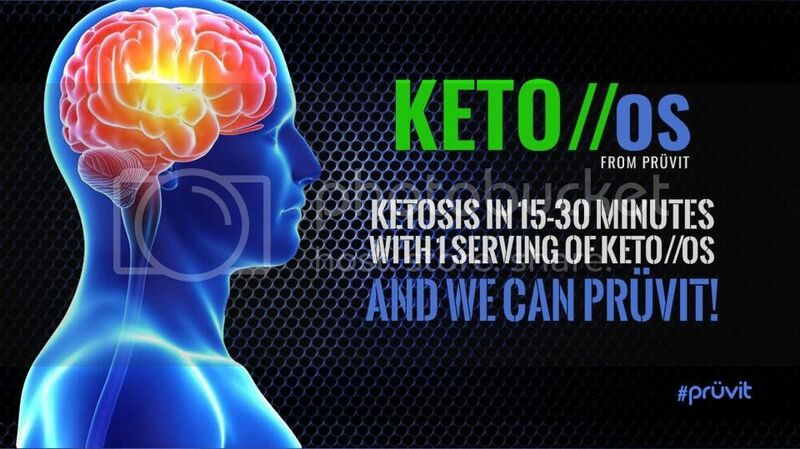 Weight gain and the development of obesity is controlled by the hormone insulin and the insulin resistance that is created from chronically elevated levels of insulin. 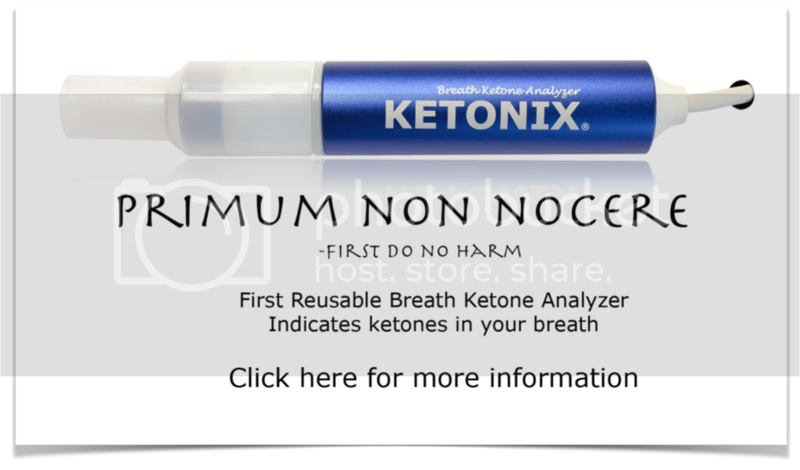 This is something a Toronto, Ontario-based nephrologist and author named Dr. Jason Fung from IntensiveDietaryManagement.com recognized a very long time ago in treating his patients dealing with the frustration of stubborn pounds that refuse to come off. 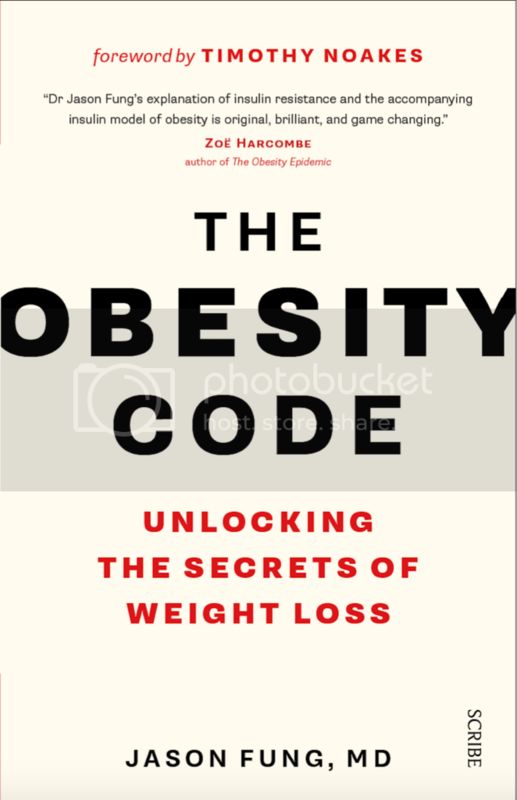 Now he has outlined the principles he uses with his own patients in a provocative new book entitled The Obesity Code: Unlocking the Secrets of Weight Loss. Listen in as Jimmy and Dr. Fung discuss the concepts in his latest book while previewing their upcoming joint collaboration on the subject of fasting in late 2016 called Fasting Clarity: The Definitive Guide to Healing Your Body Through Intermittent and Extended Fasting.